Consistent communication between managers and staff members could benefit the Utah Department of Transportation as it executes National Environmental Policy Act responsibilities, according to a recent federal audit. The Federal Highway Administration published its first of four audits regarding UDOT’s compliance with environmental review practices in the Federal Register on April 13. 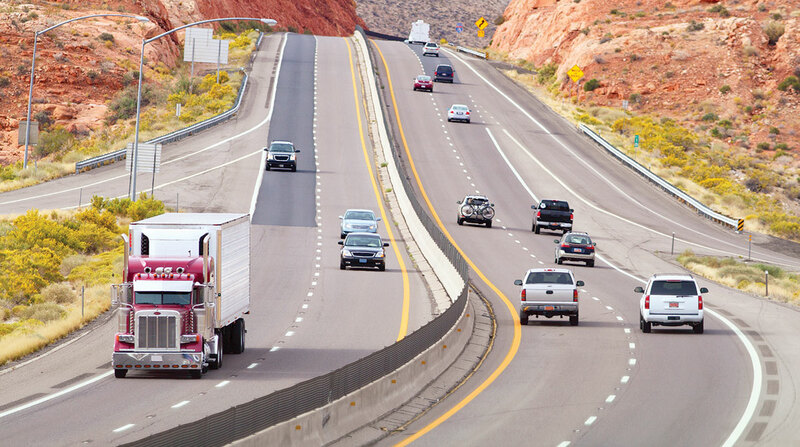 Utah participates in the Surface Transportation Project Delivery Program, which allows a state to assume FHWA’s responsibilities outlined in NEPA. The program requires FHWA to audit the state every year for the first four years of the state’s participation. Among UDOT’s responsibilities are the preparation of environmental assessments and environmental impact statements. Although FHWA’s report states that UDOT has successfully added these project review responsibilities, the federal agency found that UDOT could communicate policy matters to staff members more efficiently. Another observation listed in the audit was inconsistent file management systems. UDOT primarily relies on ProjectWise, a document management software system, to store all of its documents, according to Brandon Weston, environmental services director at UDOT. The system was not created specifically to handle environmental documents, and Weston explained that the agency had no set policy for how to deal with draft documents. Carissa Watanabe, environmental performance manager at UDOT, said that the agency has issued file management guidance that creates a “uniformed structure of subfolders” within ProjectWise geared specifically toward environmental assessments and environmental impact statements. Weston said FHWA’s examination of UDOT’s internal document processing system offered a valuable third-party perspective. UDOT assumed federal NEPA responsibilities in January 2017. The audit took place June 2017 and involved 18 on-site interviews with UDOT staff over the course of several days. FHWA’s audit team consisted of NEPA experts from Utah, California, the District of Columbia, Georgia and Texas. Besides an on-site visit, the team of auditors reviewed UDOT’s response to FHWA’s pre-audit information request, its NEPA project files and its self-assessment of its NEPA program. While Weston agreed with the observations in the audit, he noted that the audit took place while UDOT was in the nascent stages of assuming its federal responsibilities. The Federal Register notice solicits public comments on the audit report, which must be submitted before May 14. Weston said he thought the audit was an overall success because it did not list any measures that were left unmet in terms of legal competency. He said UDOT and FHWA likely will start planning the next audit soon.